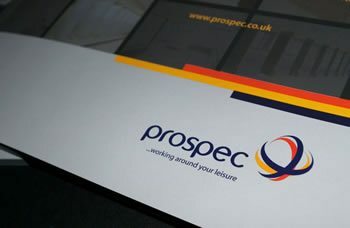 Prospec are committed to promote the sustainable manufacture of Lockers and Cubicles throughout our chain of suppliers. We know our customers care as much as we do about the importance of ensuring projects have the least amount of impact on the environment as possible. This requires the use of sustainable and recyclable materials wherever we can. Our Solid Grade Laminate panels have a long product life of 15-25 years plus, as do our aluminium frames and locker carcass, which can also be 100% recycled. 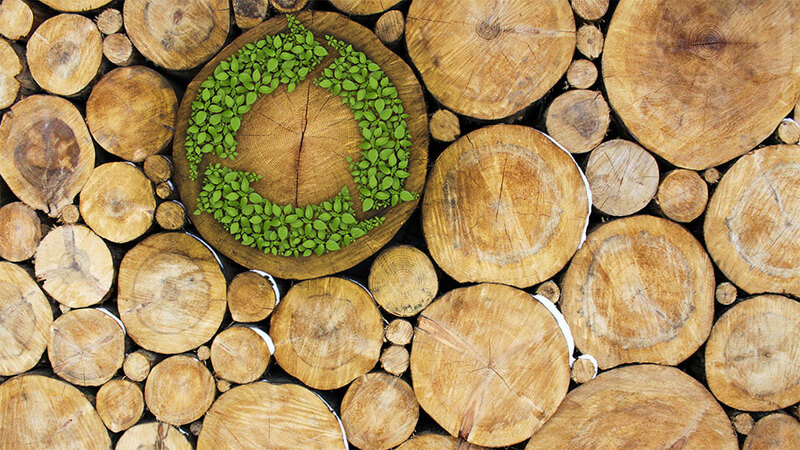 All of our glass products can be recycled, and our SGL, Real Wood Veneer, HPL, MDF and MFC materials can all be supplied from sustainable sources. This is reflected by our endorsement from the Forest Stewardship Council. The Forest Stewardship Council (FSC) are an international, non-governmental organisation dedicated to promoting responsible management of the world’s forests. Recognised as the ‘hallmark of responsible forest management’, FSC are committed to protecting and maintaining natural communities and high conservation value forests, whilst respecting the rights of workers, communities and indigenous people. As an FSC accredited company, we share this commitment and are able to uphold the chain of custody for our responsibly sourced laminates and veneers to you and your project. If you would like to discuss FSC or Sustainable material requirements for Lockers and Cubicles on your project, please do not hesitate speak to our sales team by Contacting Us or call on 01709 377147.